Perfectly blending Phuket country and beach life. Playful, humorous, inspiring, gentle. Melding vintage with modern. Bliss Beach Club carries guests on subtle, laid back walk from midday sunshine, to twilight and into the haze of a perfect Phuket night. An inventive and style-setting beach club that brings glamour and exciting tropical nights to the sands of Phuket. 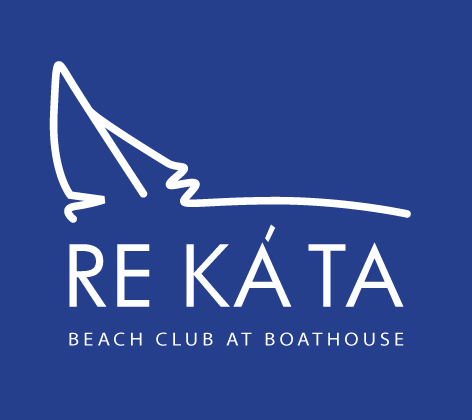 Open to all who love fashion, fun and fabulous seaside dining. Enjoy international DJs, parties, our own fashion boutique shop, beach BBQs, brunches and exotic sunset cocktails. We invite you to experience 1000 WAYS to enjoy Káta Beach hottest, newest Beach Club with our introductory Special Offer of 1000 THB Complimentary Entry (minimum spend). Entitles you to Complimentary Food & Beverage to the value of 1000 THB and access to the many areas. Encompassing all the classic features of a Beach Club, XANA will offer a seamless experience of relaxation and fun, both during the bright sunshine hours of day light and deep into the night, when XANA is transformed into a hip and happening bar and club. Sensual by day, seductive by night. Hangout at the beach and let yourself be surprised by the tantalizing tastes from our restaurant and bar. Magical sunsets and pure sounds, flow over the club pool and lounge. Dining, dancing or chilling take on a new meaning at ZAZADA. Open 11:00-02:00 hrs. 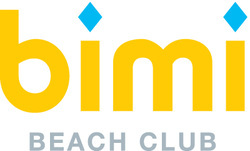 As Phuket’s only all-day party beach club, Bimi gives party-goers a stylish yet stripped-down spot to mingle, dance and set free their island spirit along the dazzling shores of Surin while celebrating the Thai passion for fun and the open, welcoming beauty of its people. Open 10:00-22:00 hrs.